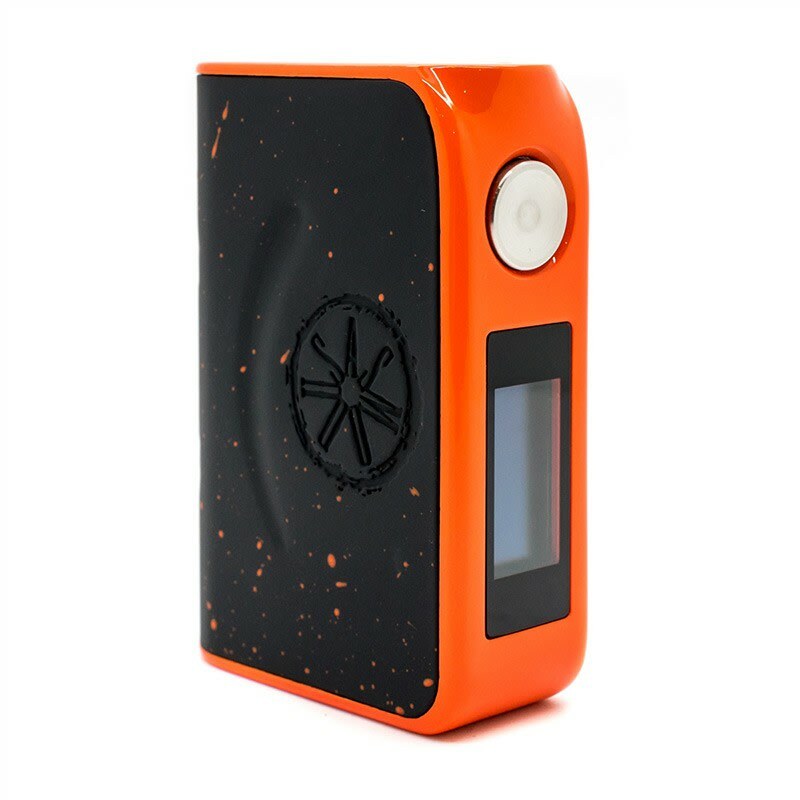 The Minikin Reborn is the latest incarnation of the Minikin from asMODus. This release combines updates to the original c-frame design with the touchscreen from V2, along with new innovations. The Minikin Reborn is the latest incarnation of the Minikin from asMODus, combining updates and features from recent releases along with new innovations. 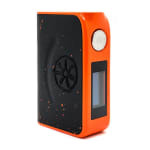 The device is powered by dual 18650 cells housed in a c-frame body, delivering up to 168W to atomizers with a resistance as low as 0.1ohm in power mode. A redesigned battery door docks firmly to the body with powerful magnets, and the ergonomic shape fits comfortably in either hand. The concave button is responsive with a satisfying click. 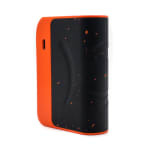 The mod features a 1” touchscreen which can be locked/unlocked with a swipe or by triple clicking the fire button. The GX-168-HT chip preserves battery life and supports temperature control for Ni200, SS316, SS317, and Ti, as well as TCR/TFR. A curve mode allows you to set the power for up to 5 intervals which can be adjusted in 0.1 second increments for up to 10 sec total, allowing for full customisation depending on your build and draw type. Mod is sick, order came fast, great job 180! I just opened my reborn and let me tell you it feels really good in my hands. I tried swipping fast on menu screen to unlock the features but it would not work but if u swipe slowly it unlocks. The overall build quality is nice and I would strongly recommend this mod if you want 168 watts.